Looking for ways to make some extra cash by just sitting in your sofa without much effort? or with more effort that will earn you more? Well look no further. In this article, we´ll be listing some of many ways to make money online. With the help of online market trading platforms and some knowledge you too have the chance to make some great money. By setting up a training stock market trading account, you can practice the art of stock trading on the real stock market but with fake money Once you feel secure enough, you can begin shopping with real stocks and real cash. eToro is a website that you can use to train stock trading before you begin with “the real deal”. Reviewing websites and apps can actually make you money! With little effort, you can actually make some pretty good cash so why not begin today? UserTesting.com is a website where you can do this. By just filling forms, from your couch you can make money! As a thank you, you earn rewards in cash that are handed t you through PayPal. The best part is, YOU decide what you want to do and when you want to work. Clickworker.com is an ‘”internet crowd-sourcing” website where businesses tell you what tasks they need completing. With the website Slicethepie, you can review music for money if you are a person that is into it and have some knowledge. As a start, you need to build up your reputation to do this but once you get started, you can make some decent money each month with not too much work and if music is a passion of yours, you´ll enjoy doing it. There are lots of contests constantly going on that you can enter through the web. There is however no guarantee you will make money but people are making over $50,000 a year by entering every competition they can get their hands on. A domain name is simply a website address such as “Veloceinternational.com”. As you may guess, the unused domain names are many and some can cost as low as a dollar. If you are lucky to buy domain names that new companies may want such as “apple.com” then you can make some serious cash. In 2010, “Insurance.com” sold for astonishing $35.6 million! What you want to search for regarding domain names is names which have some commercial value. Once the owner you can sell them on different domain selling websites such as Sedo.com. If you´re good at photography, this can be something for you. Uploading your photographs on websites such as Fotolia or istockphoto is a good place start. You then make when people purchase your images so make sure you are uploading high quality content that people want. If you have witnessed something interesting that is worth the news, you could try selling it to the newspapers. Maybe you´ve been a witness of a burglary or a fight? And even have a video or photo? Then you can contact you local news and tell them about it. Some of the newspapers actually pay good money for interesting stories so keep your eyes open on the streets and have your camera ready! 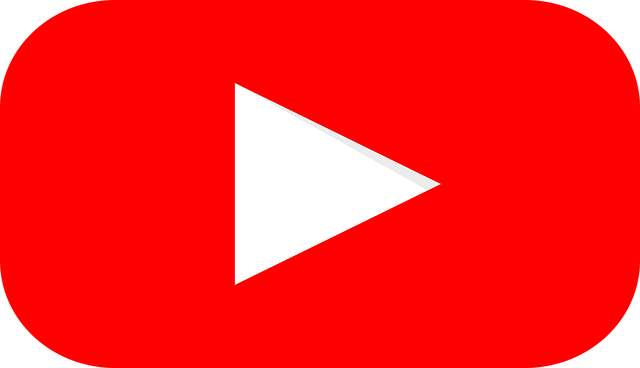 With YouTube´s “partner program”, You can make extreme numbers if you have a big amount viewers and subscribers. Together with YouTube, you will make a percentage of the ad revenue that comes from your videos. There are currently lots of people living of Youtube and the largest YouTuber “PewDiePie is the top-earning YouTube star on the planet-earning $12 million in the past year! This however, demands a little bit more work but knowing you can make as much as Pewdiepie, I´m sure you´ll think it´s worth it! Good article. Those topics are very interesting to make money online. I can suggest you to sell your photo and videos online and then get paid from them. This is a good way to make money. Thanks for your help and keep post more.